Yom HaShoah exists as an annual memorial to more than six million Jews who were murdered by the Nazis during World War II. 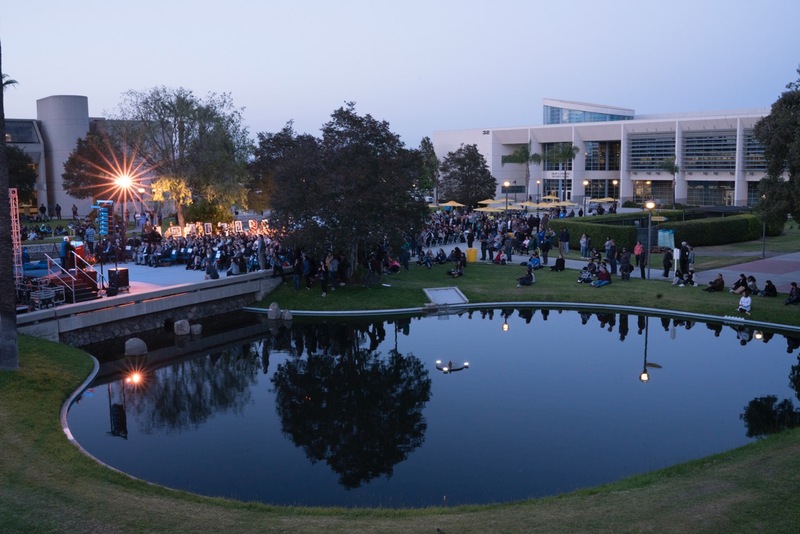 On April 26 at 7 p.m. Cypress College will pay respect to this Holocaust Day of Remembrance with a ceremony that promotes acceptance and inclusion, diversity and justice, no matter one’s race, religion, color or creed. The tribute features an inspiring talk by Holocaust Survivor, Zenon Neumark, who will be joined by a specially composed musical presentation accompanying the haunting and spirit-filled portraits of survivors photographed by Cypress College Professor Clifford Lester. At one time facing extermination, these survivors now express determination to keep the memories of the Holocaust alive. The portraits create an enduring voice for the survivors, a voice that speaks out against hatred, injustice, stereotypes and anti-Semitism. This message will be accentuated by Cypress College dance students, who will present an original interpretive performance interconnected with music and photography. 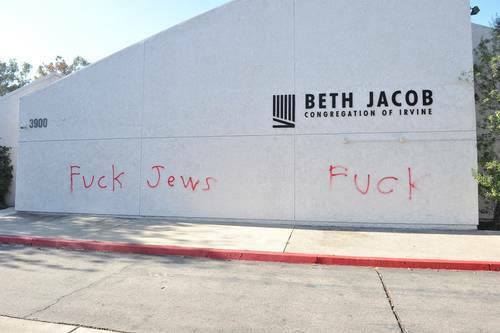 Other speakers and participants will include Professor David Halahmy, history professor at Cypress College; Dr. Holli Levitsky, Loyola Marymount Director of Jewish Studies; Gerda Seifer, Holocaust survivor; Dr. Robert Simpson, Cypress College president; and Rabbi Heidi Cohen, senior rabbi at Temple Beth Sholom. Further heightening the impact of our event will be a candle lighting ceremony where those who survived will commemorate six million who did not. They will help us to remember what no one should ever forget.